Despite a lifelong history of various health problems and medical issues, there was something seemingly indestructible about Miss Taylor. The news of her death this morning was really shocking. 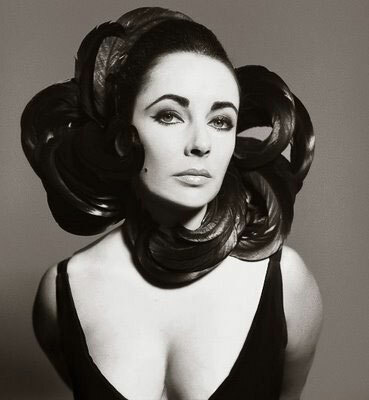 Her beauty, which was almost other-worldly in its perfection, along with a personal life that can modestly be described as tempestuous, often overshadowed the fact that she was a supremely talented actress. She helped raise more than $100 million to fight AIDS. In the early 1980s, when little was known about the disease and few outside of the gay community were willing to even discuss it, she became the public face of the search for a cure and a co-founder of AMFAR. 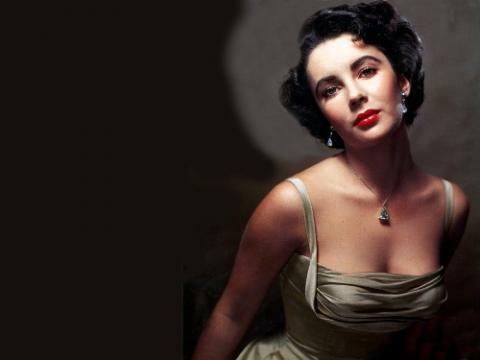 Elizabeth Taylor – a true star, whose like we shan’t see again. The loss is ours.